A product range created by David Lucas ! 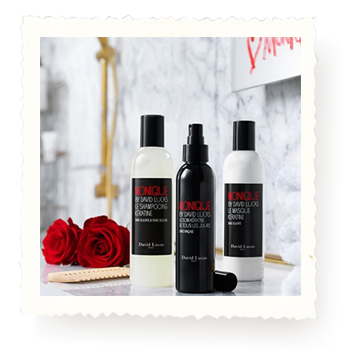 The first range is Keratin based, the main natural hair component, all treatments and shampoos are sulfate, paraben and silicone free. 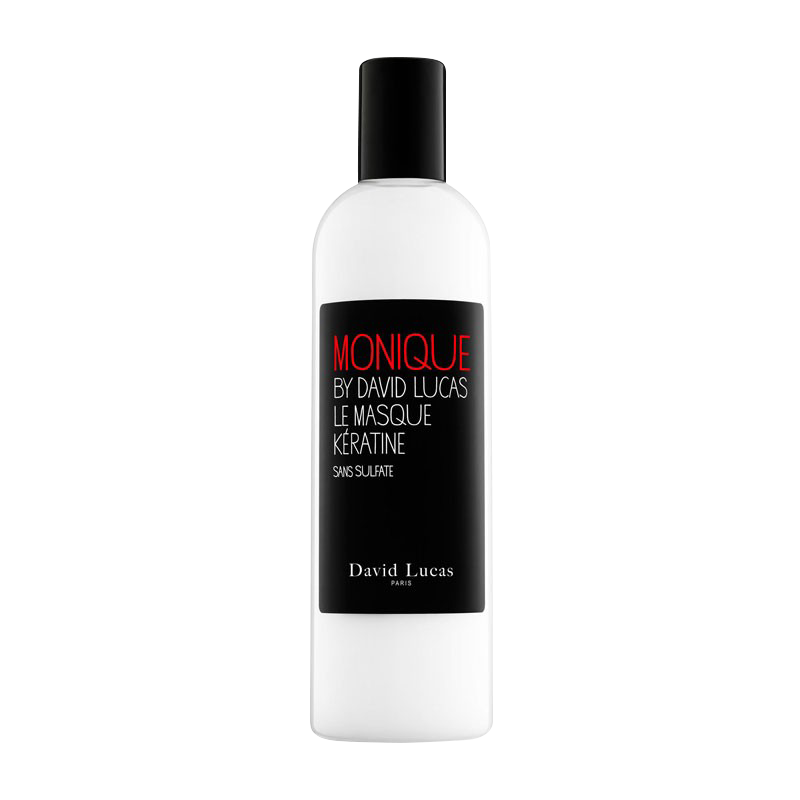 A line of three hair treatments, created by David Lucas advised to be used to your heart’s content : a sulfate and silicone free shampoo, an exceptional nutritional mask, as well as a non-rinse care which will undoubtedly become our daily ally. This shampoo is a cleansing care that gently purifies and removes scalp cells, grease and impurities, that cleans each hair fiber at the same time as closing the cuticle scales. Daily care at the forefront of technology to moisturize and protect your hair making it more dense and shiny. The care is to transform ultra-dry or damaged hair into a soft and shiny consistency. It’s strong active formula sublimes lengths, restores strength and vigor to hair.